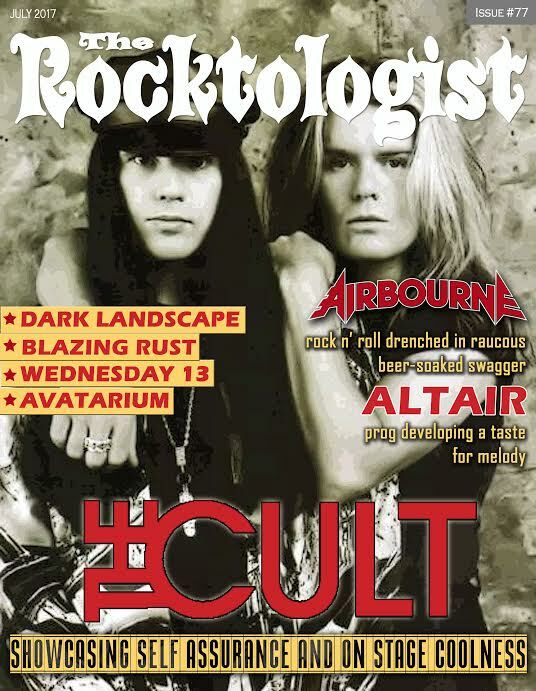 Here’s what Rocktologist has in store for you for the start of the summer. The Cult showed they still possess all the tools of the trade to deliver a fascinating show. On the flip side of the hard rock coin there are Airbourne, an embodiment of what every enlightened earthling understands as rock n’ roll ethos! High hopes - There are plenty of killer bands and artists out there just waiting to be picked up, and Rocktologist is happy to give you some useful pointers on which of them to check out. This time we urge you to check out TURN ME ON DEAD MAN, Berlin based electronic rock duo.